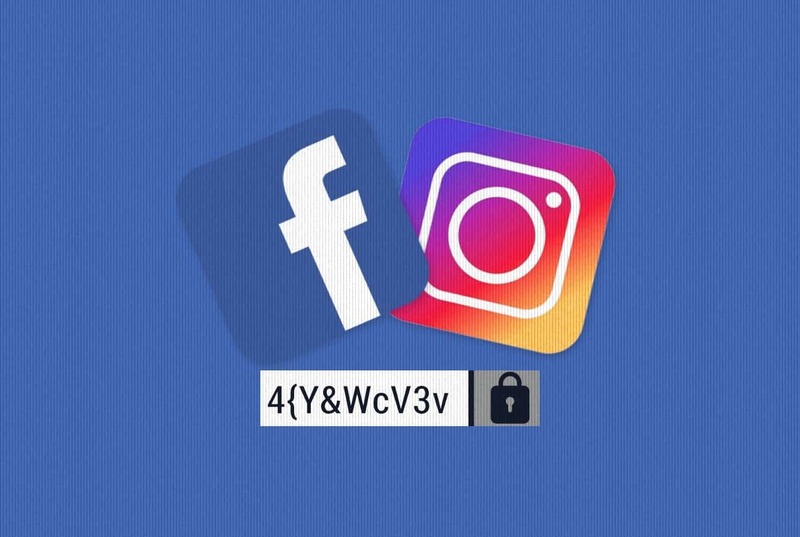 The latest hack is not part of the ongoing Fappening events affecting a majority of celebrities by targeting their iCloud accounts, rather in the case of Selena, some hacker managed to breach her Instagram account and posted Bieber's photos. Bieber's three full-frontal shots of naked photos were visible to Selena's 125 million Instagram followers for a short duration of time, after which her account was swiftly taken down Monday night. "LOOK AT THIS N***A LIL SHRIMPY." Selena's team has since re-secured her Instagram account, which was back online minutes after it was taken down, with the photos of Bieber deleted.